FitzHenry is a brilliant storyteller. 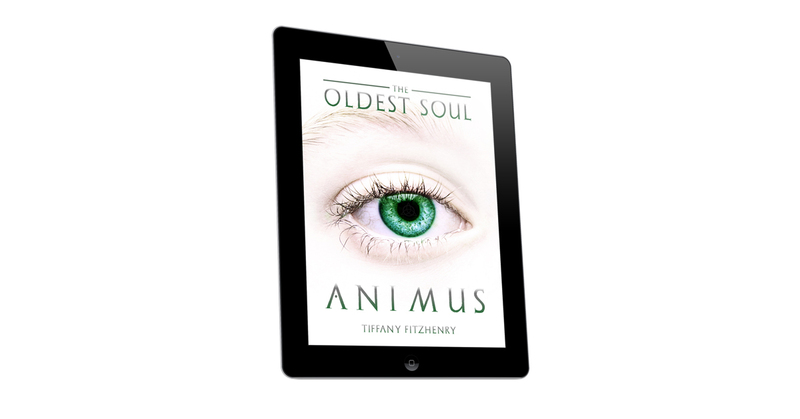 Animus engages, almost to the point of obsession! A rare find!